How to activate the premium version - Photo Pos Pro V3 Website: http://www.photopos.com. How to make Pop Out Photo Effect with Photo Pos Pro V3 Website: http://www.photopos.com. 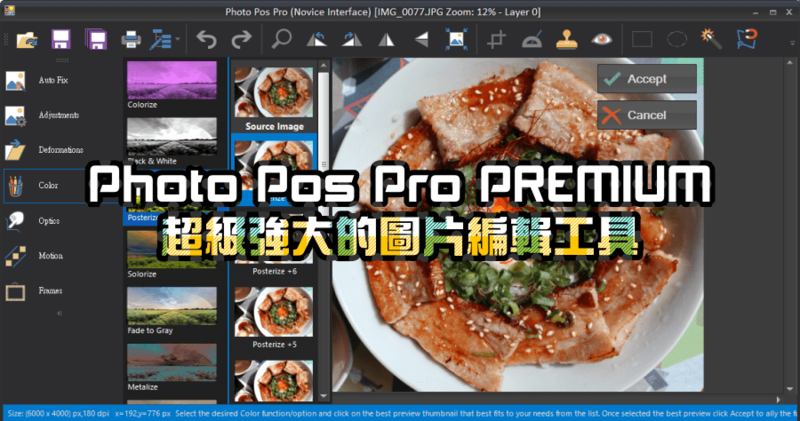 Photo Pos Pro is best free photo editor which is more powerful, friendly and faster. Our free photo editor provides you complete solution for to enhance you. How to make Disintegration Effect with Photo Pos Pro V3 Website: http://www.photopos.com.